In this episode I interview Lauren Eliz Love - CEO of Badass Business Babe. 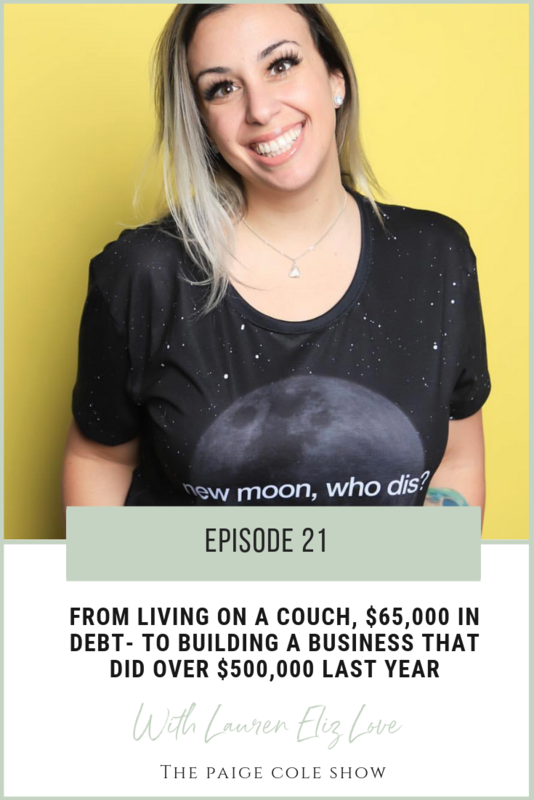 We discuss her journey from living on her boyfriends parents house $65,000 in debt to now having a business that does over $500,000 a year in revenue! IF YOU LOVED WHAT YOU HEARD PLEASE LEAVE ME A REVIEW!